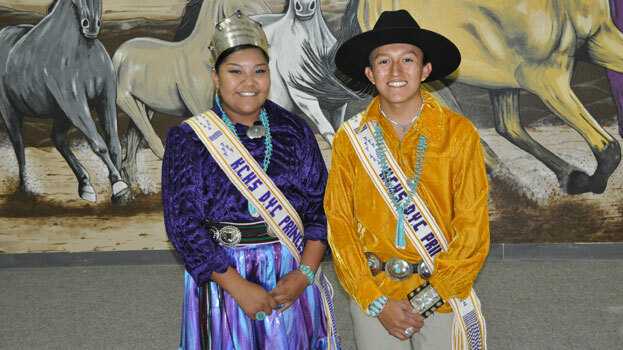 Welcome to the 2018-2019 Kirtland Central Dine' Youth Council Web Page. 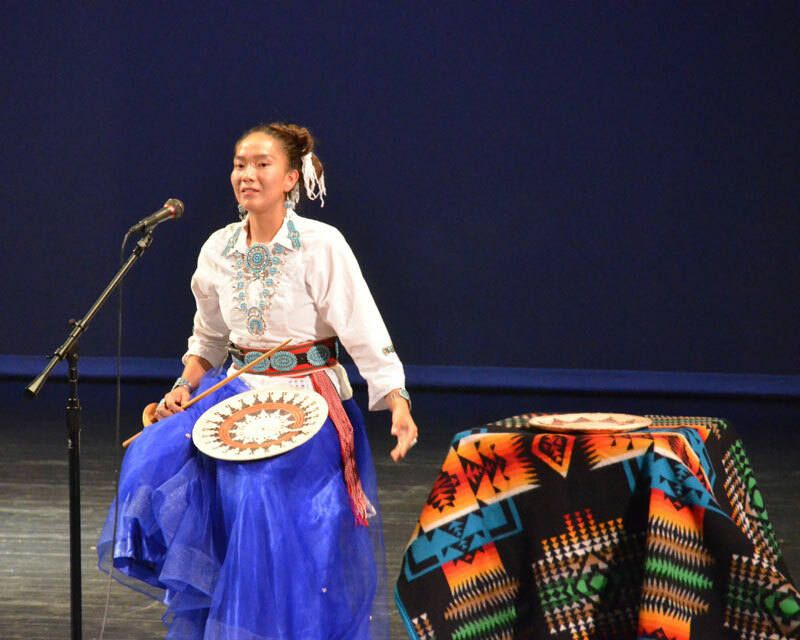 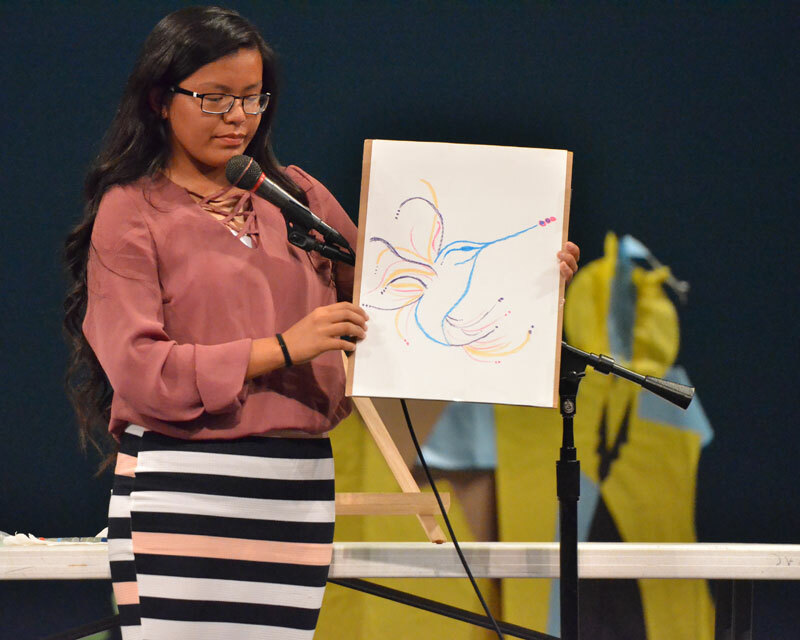 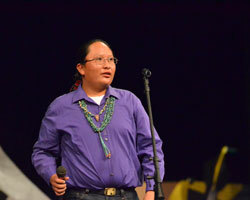 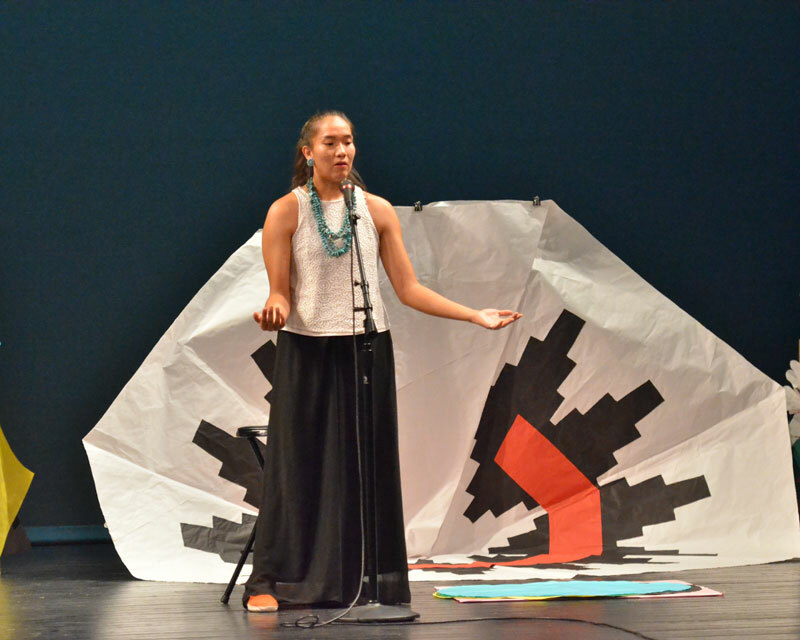 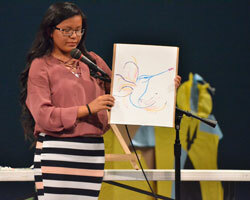 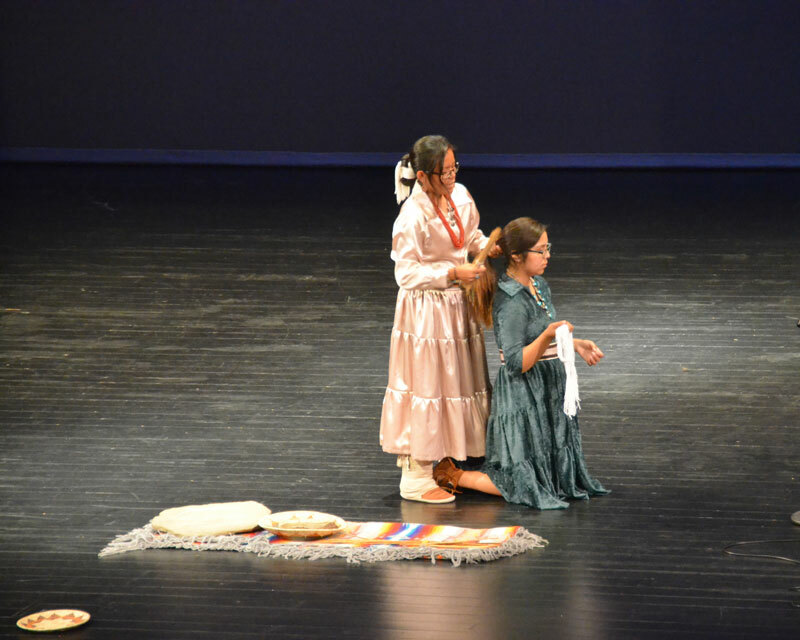 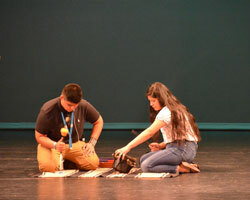 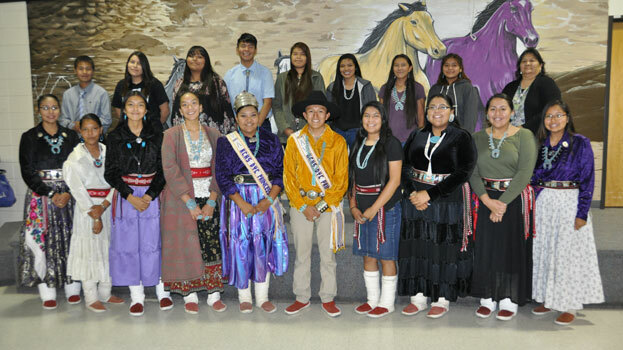 The Purpose of the Diné Youth Council is to help students learn leadership skills by addressing issues that would benefit not only the school, but within the community and at the National level, during UNITY conference. 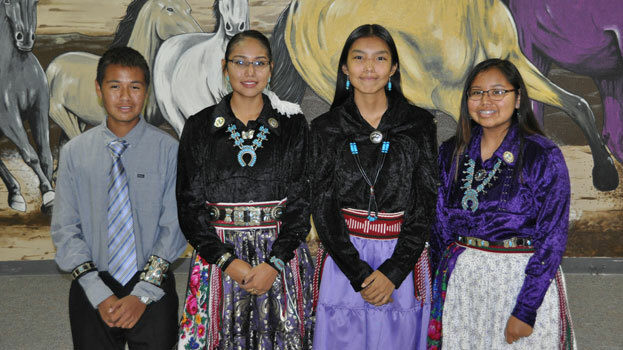 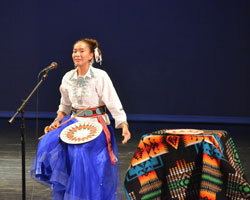 Students participate in planning many activities in Diné Youth Council which gives them a chance to learn more about the Diné culture, language, and history and other Native American Tribes. 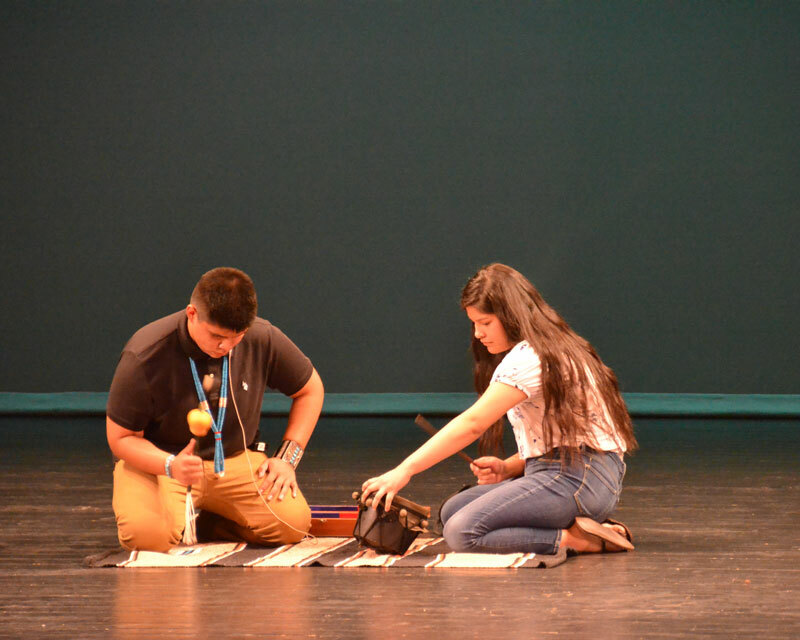 Membership is open to anyone who would like to enhance their knowledge not only pertaining to the Diné culture, but proactive individuals who like to help promote positive lifestyles, awareness, and is open to anyone here at KCHS.